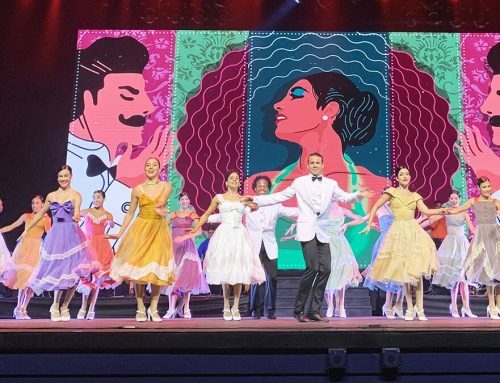 Dollywood has been entertaining guests and serving as the backdrop to cherished family memories since it opened in 1986. If you’re a longtime visitor, you know how much the park has grown and changed over the last three decades. However, the park has retained much of its history and roots, and I have the photos to prove it. 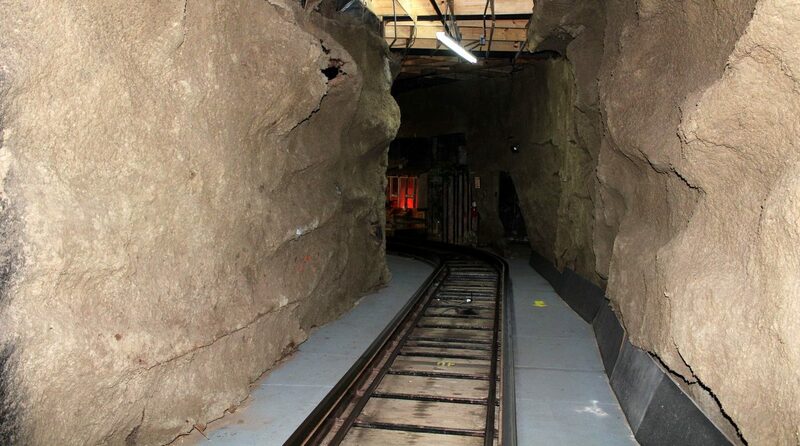 So let’s take a walk down memory lane and see how the Dollywood of yesteryear compares to the Dollywood of today. 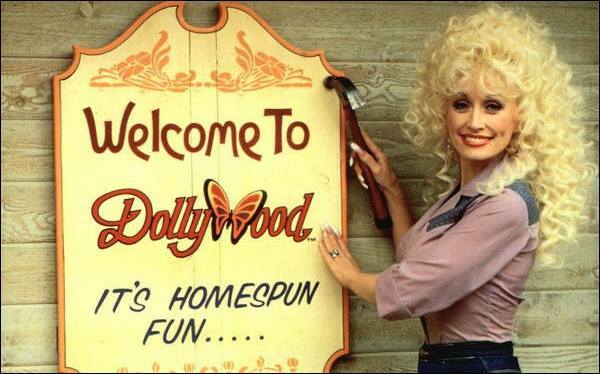 The Dollywood that we know and love today opened in 1986. The park was known by several names in the years prior (more on that later). 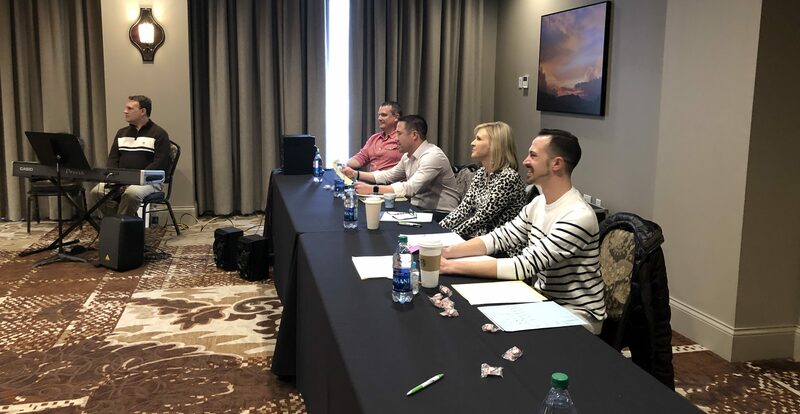 I can’t think of a better construction manager than Dolly herself! 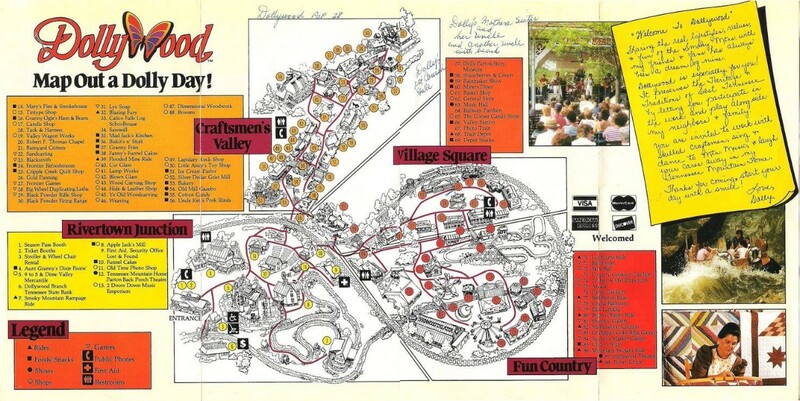 To get an idea of how much the park has grown since it opened, I compared the 1986 park map with the 2018 map below. 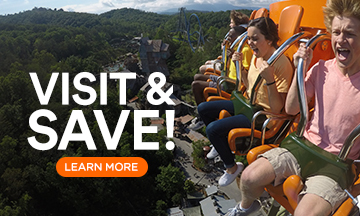 Dollywood opened with four themed areas highlighted in the 2018 map above. 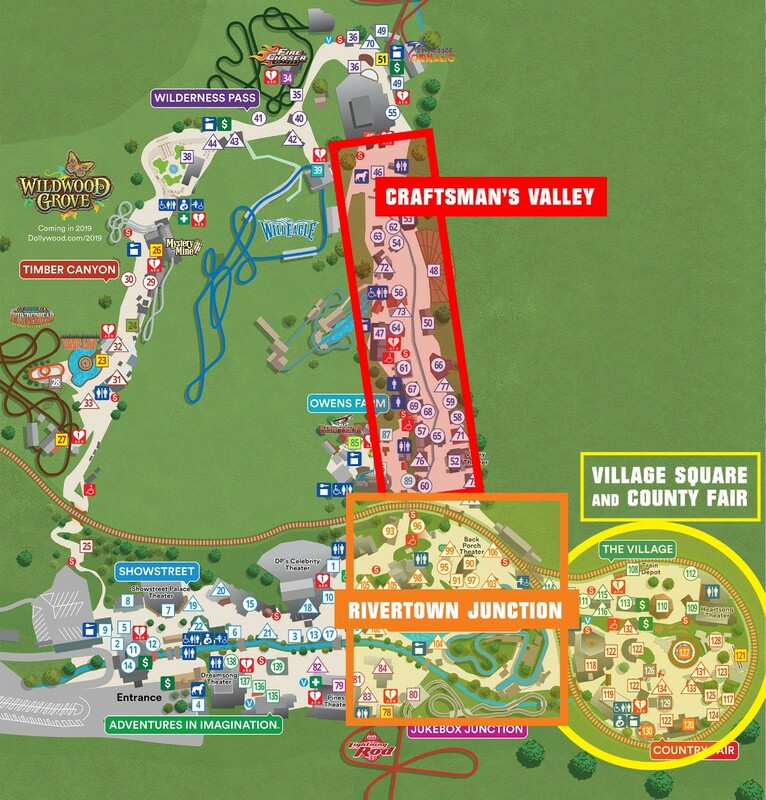 Those four areas, which are still at the park today, include Rivertown Junction, Village Square (now known as The Village), Fun Country (now known as Country Fair) and Craftsman’s Valley. 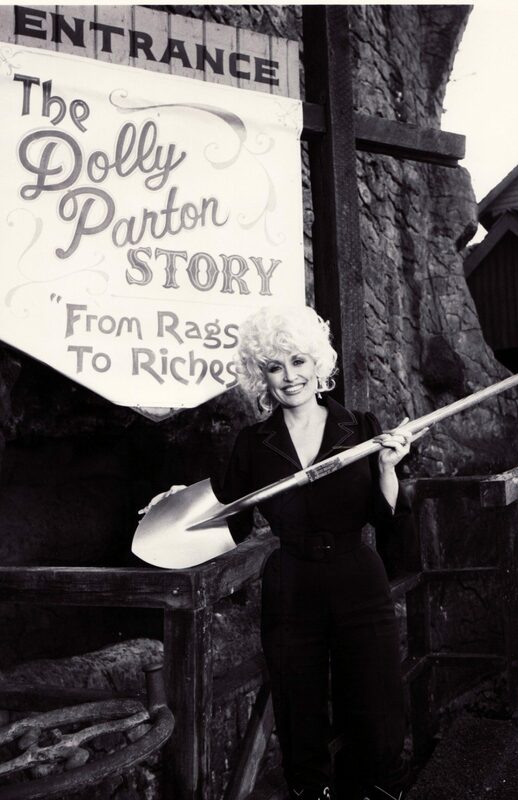 So what came before Dollywood? 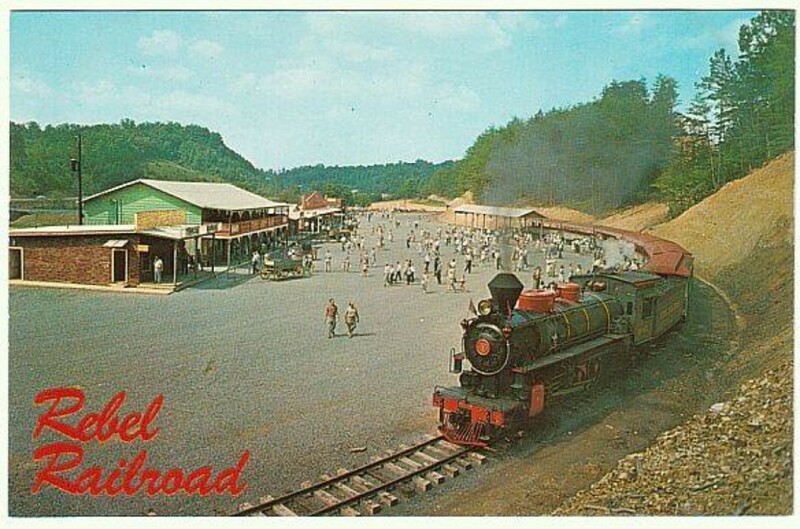 The park first opened as Rebel Railroad in 1961. 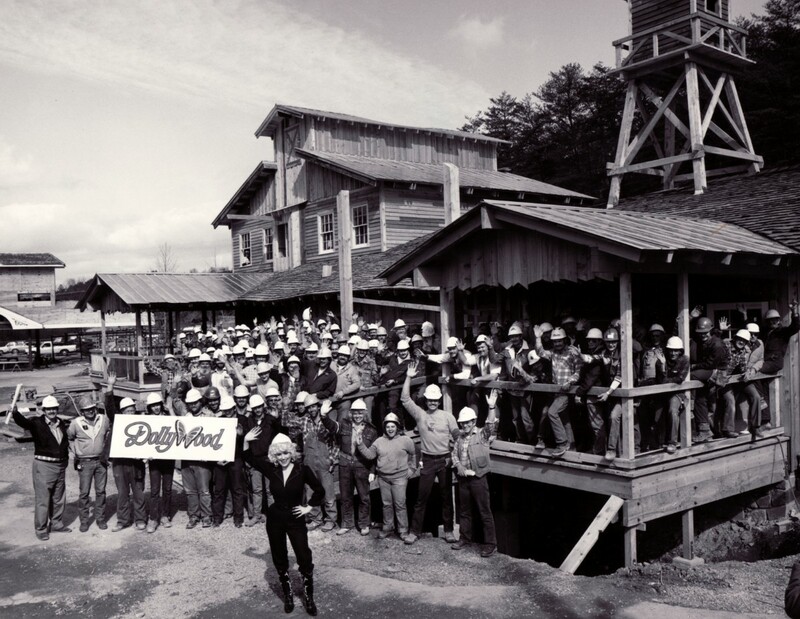 It was renamed “Goldrush Junction” in 1970, known as simply “Goldrush” in 1976 and was then renamed “Silver Dollar City” in 1977. The centerpiece of Rebel Railroad was the coal-fired steam train known as Klondike Katie (above). 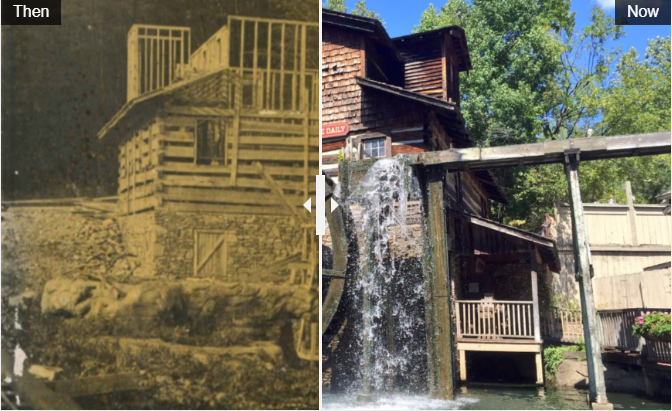 I was surprised to learn that the beloved Grist Mill was built in 1982 (below left). 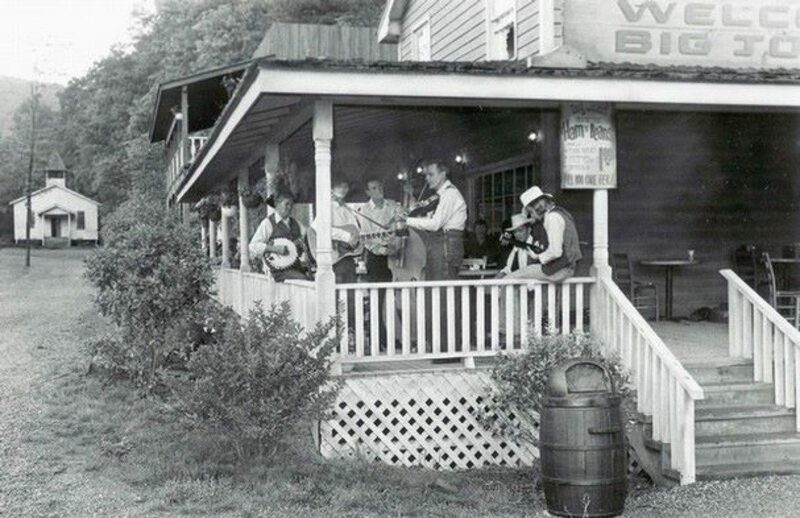 It was the first fully operational grist mill built in Tennessee in more than a century. It looks so authentic, I assumed it was built long before then. 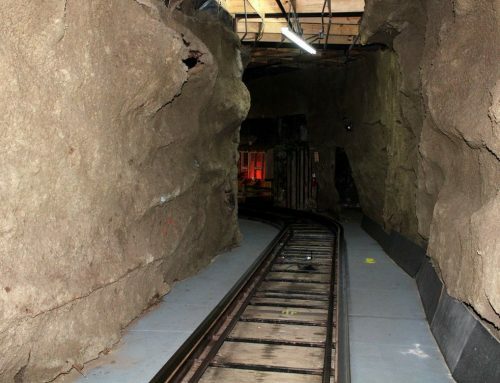 To this day, you can take a 20-minute ride on the Dollywood Express behind Klondike Katie (or Cinderella, the other engine at Dollywood) through the foothills of the Smoky Mountains. 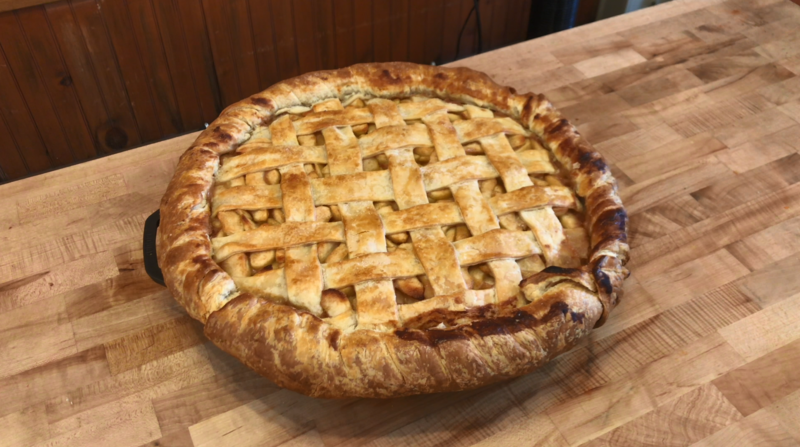 After your train excursion, head down to the Grist Mill for a loaf of that world-famous cinnamon bread. 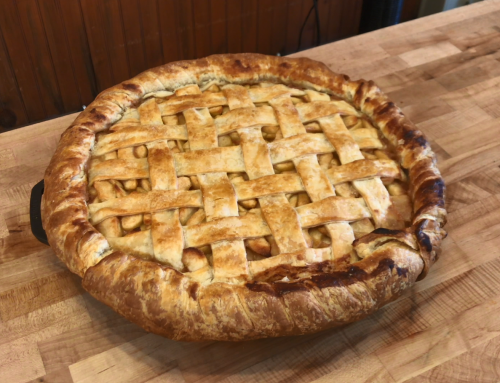 Learn more about the history of the Grist Mill and what you can find inside today. 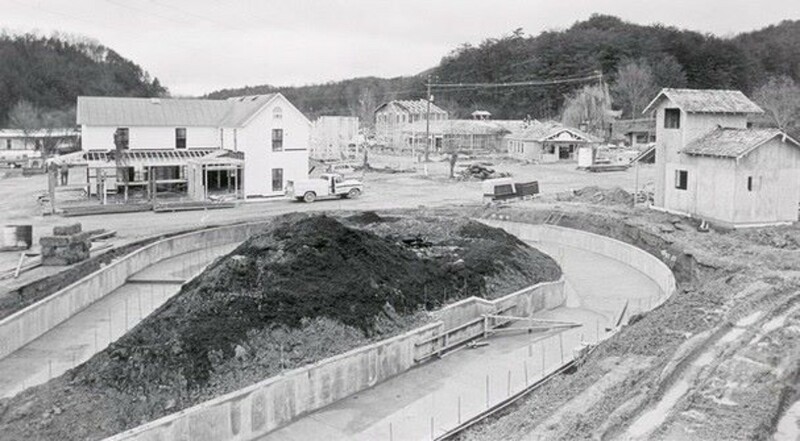 Many of the buildings you’ll see at the park were built before Dollywood opened in 1986. The restaurant known today as Granny Ogle’s Ham ‘n’ Beans (below) first opened in the 1970s as Big John’s Ham & Beans (below). 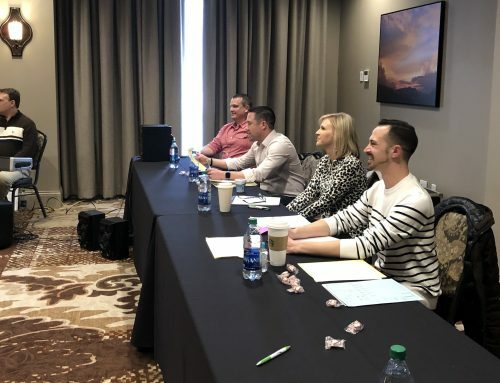 And if you look in the background of the photo on the left, you’ll see the Robert F. Thomas Chapel, named after the doctor who delivered Dolly Rebecca Parton. To this day, church services are held inside the chapel every Sunday. 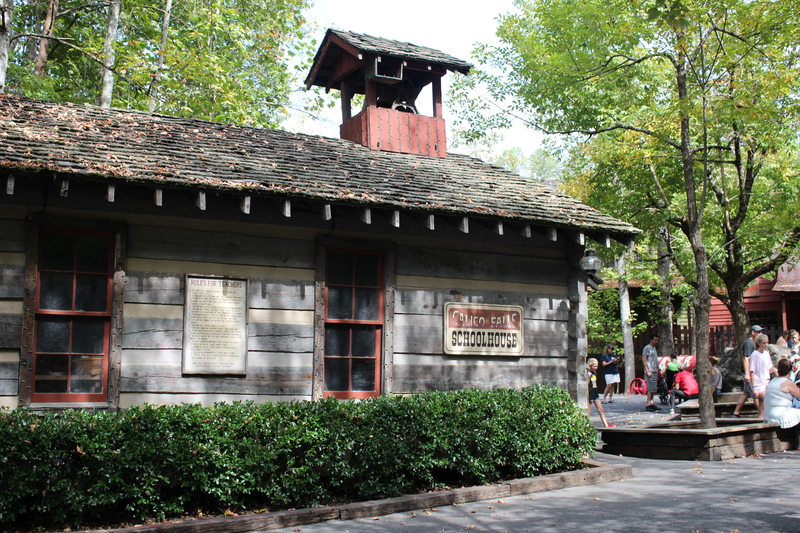 Another can’t-miss, longtime attraction at Dollywood is the Tennessee Mountain Home, a two-room replica of Dolly’s Locust Ridge childhood home in Rivertown Junction. 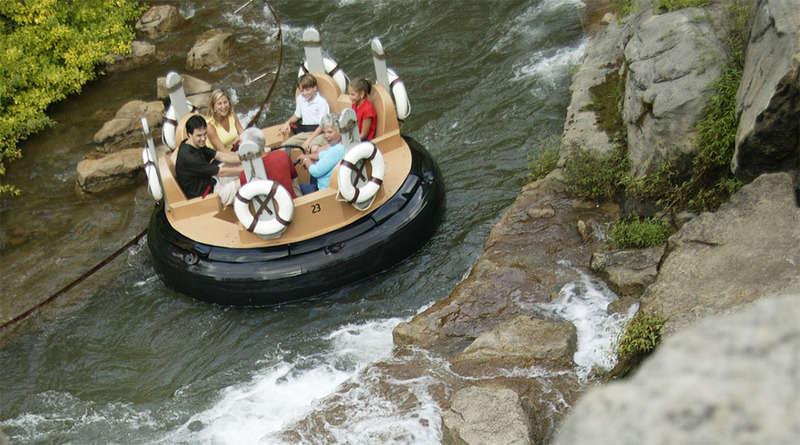 Not far from Dolly’s Tennessee Mountain Home is the Smoky Mountain River Rampage, which opened as one of the flagship attractions at Dollywood in 1986. Even 30+ years later, there’s no better way to cool off on a hot summer day than on this white-water ride. 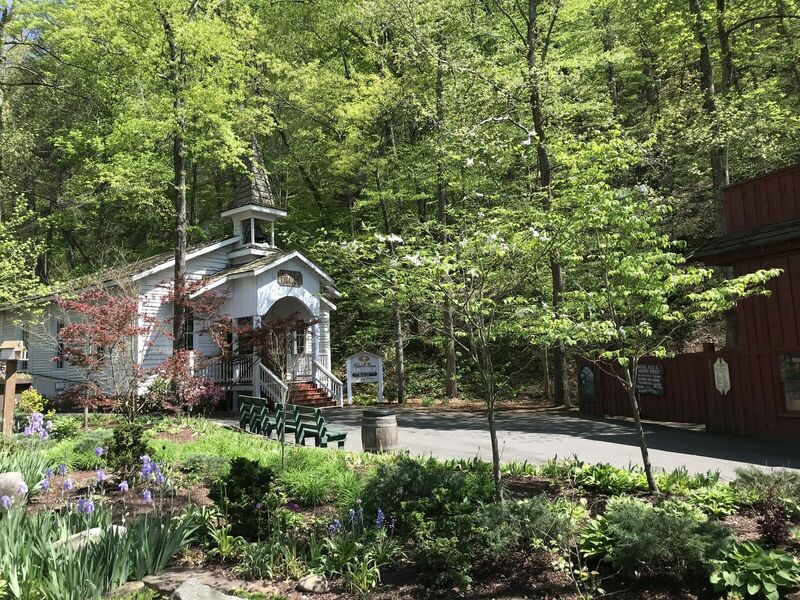 Tucked away in Craftsman’s Valley is the Calico Falls Schoolhouse, a one-room schoolhouse that offers a glimpse of how many East Tennessee schools appeared in the 1890s. 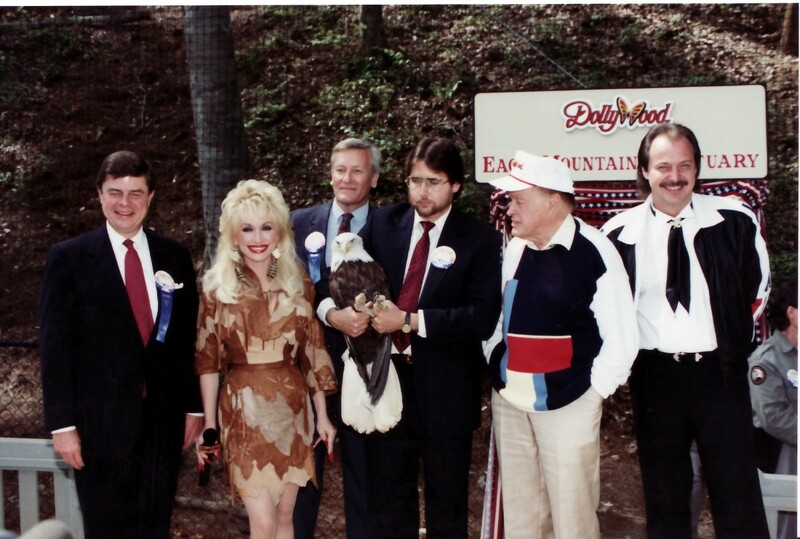 One of my favorite stops during a day at Dollywood is at the Eagle Mountain Sanctuary. Opened in 1991, this 1.5 million-cubic-foot natural outdoor aviary is home to the largest presentation of non-releasable bald eagles. Don’t miss the Wings of America Birds of Prey show next to the sanctuary in the Wings of America theater. 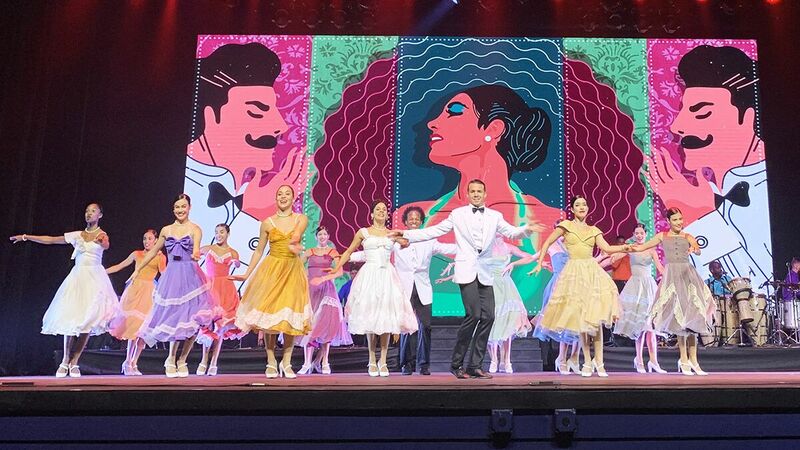 Take a backstage look at the show here! We’ll wrap up our trip down memory lane just like we wrap up a day at the park: with a stop at the Emporium store. It opened in 1992 along with the seven-acre Showstreet area. 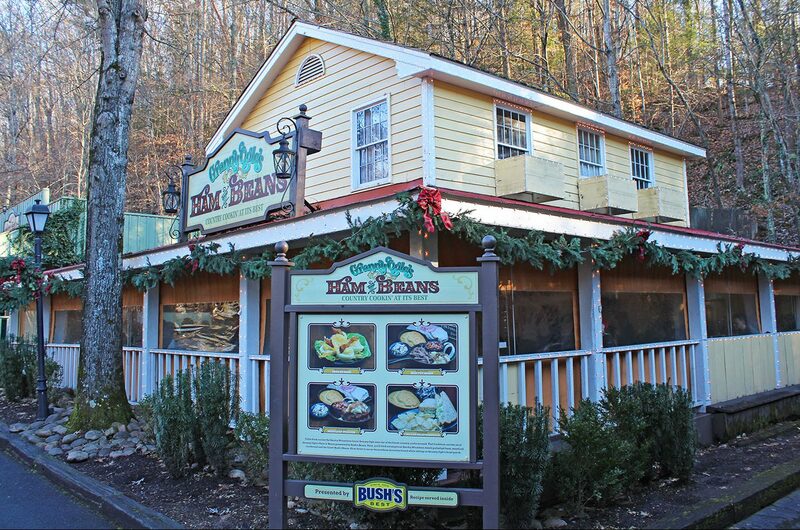 Ever since I first started visiting Dollywood in 2002, I’ve always admired the park’s wonderful mix of old and new. While I love returning to the park every year for new rides, shows and lands (check out the new land coming in 2019 here), I also appreciate seeing the rich history preserved for guests to enjoy for years to come.